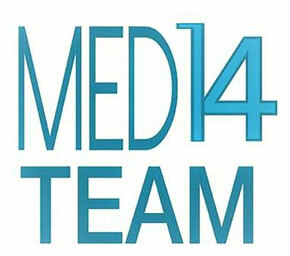 Medtour provide you with contacts and possible job in Austria. After reaching or having exam for B2 in German language, we we provide you with a job here in Austria and help you with apartment. Full time for hospitals, nursing homes / care facilities. Diploma within the meaning of Article 31 of Directive 2005/36 / EC, which authorizes the practice of general nursing in the country of origin. Requirements, what does your future employer wish for you? Salary Monthly - Gross from € 2,300.- on full-time employment However, the actual salary depends on your personal qualifications and experience and is supplemented by attractive social benefits. Medtour agency with all-round service for you. Looking for a place to move to another country is always a big challenge and we will be there until you move into your new home. Service packages Our agency activity is paid by the applicant, only after job start.